River is a passionate life coach, clearly in love with her work. She is a congruent teacher, embodying what she teaches. After my initial session with River today, I feel empowered. But, I don’t feel overwhelmed, and that’s amazing. I would recommend anyone who has a dream, but has fear around realizing it, you know, all the Self talk about why you can’t possibly accomplish your dream, to see River. She is a breath of fresh, clear inspiration! River’s training helped me to recognize the paradigm that I operate from, thus empowering me to make effective changes in my life. The workshop inspired me to create the momentum I needed to move forward in achieving my life goals. She has the ability to shift her client’s perspective in recognizing new opportunity and greater possibilities. River’s is definitely a coaching worth consideration and time well spent. The information that Tamara “River” shares is more than just steps 1.2.3. I was aware of the law of attraction, abundance and manifesting, but this has shifted a paradigm for me. It is about changing old habits, triggers, stories and behaviors that keep us from serving our higher selves and not being controlled by circumstances. It is about keeping ourselves open to the limitless, expansive possibilities that the Universe/God (whatever you believe in) has to offer, and knowing you are deserving and worthy, just by being here on this earth, right now! It has been AMAZING, MAGICAL and above all, River’s trining has shifted my belief system to allow me to get out of my own way and let the expansiveness provide. River’s coaching has been tremendously helpful in the weeks that I have began my journey with her. Her abilities to present her information are organized and her style of coaching clear and helpful. My decision to continue The Dream Builder Course with River as my Life Coach has been rewarded by the gifts of her personal support and insights. I feel River honors for who I am and supports me in creating my ultimate vision! 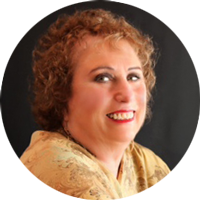 River is a Certified Life Master Consultant and has a Master’s in Organization Development. 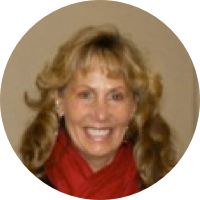 She coaches individuals and teams on clarifying goals and accelerating results. 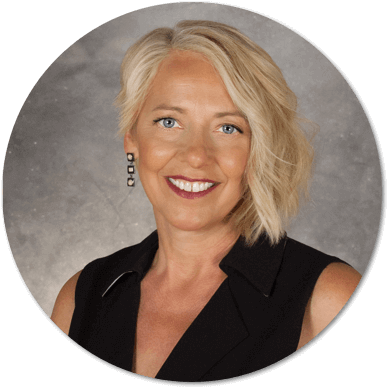 Her experience and passion for growth and transformation is evident through her creativity and commitment to creating effective working environments where people are engaged and empowered to create a world they love. 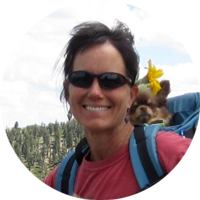 She received a Bachelor of Science in Forest Management from Oregon State University that launched a career in environmental policy at a national level. Working within a government organization led her to seek out effective tools for providing collaboration, leadership and innovation. 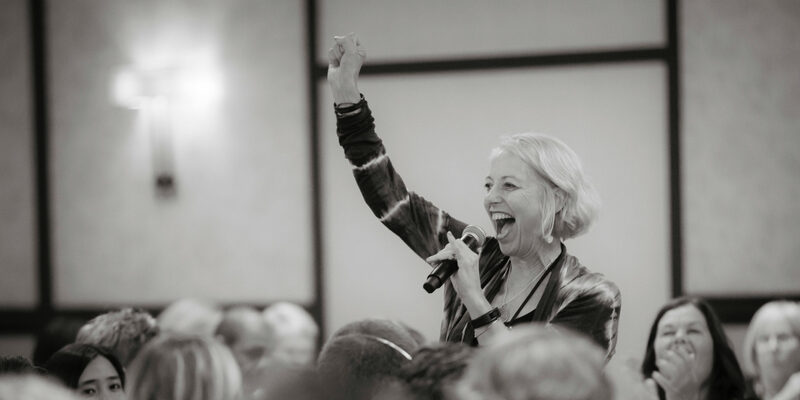 She has worked for private, non­profit, and government sectors in process improvement, strategic planning, stakeholder collaboration, and facilitation. For over 20 years, she has studied transformation success principles. Taking an integrated, holistic approach, River combines her life experience and broad background of studies with academic theories in systems thinking, emergent processes, dialog, quantum theory and Human Systems Dynamics. 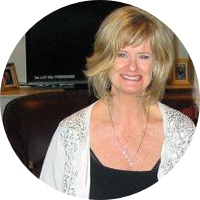 She offers workshops and coaching programs that help clients achieve new heights of success, meaning and purpose.